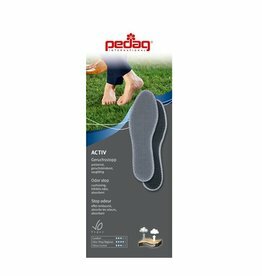 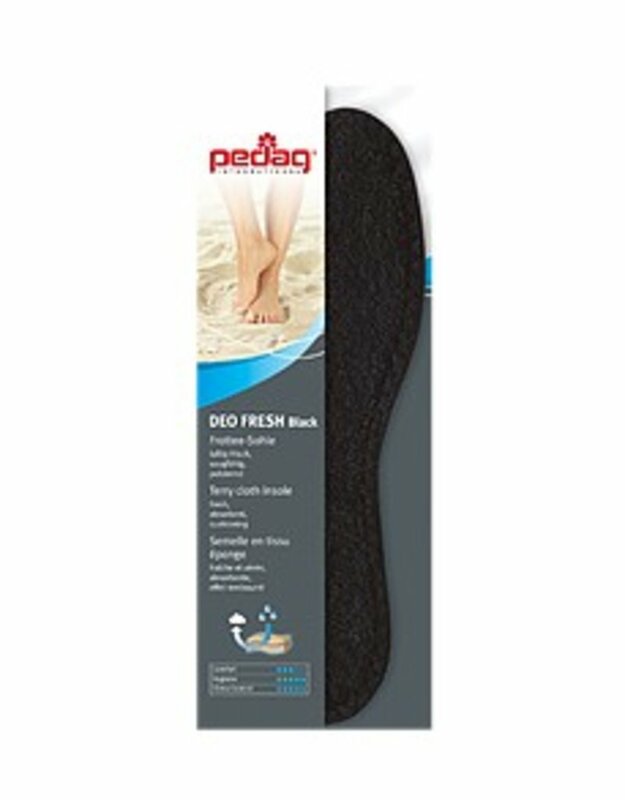 Hygenic, fresh and soft insoles with arch support. 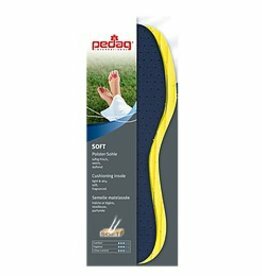 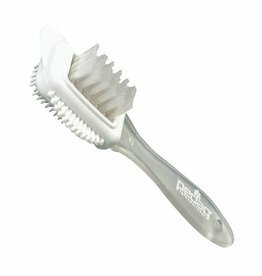 Their terry cloth coating and their natural fibers create a soft and airy padding. 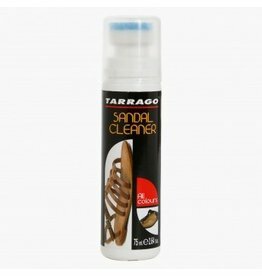 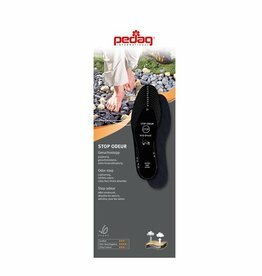 They are absolutely perfect for bare feet! 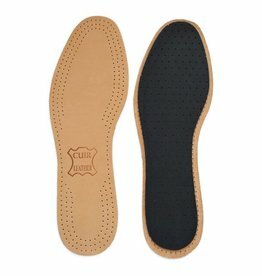 These insoles can be washed by hand.